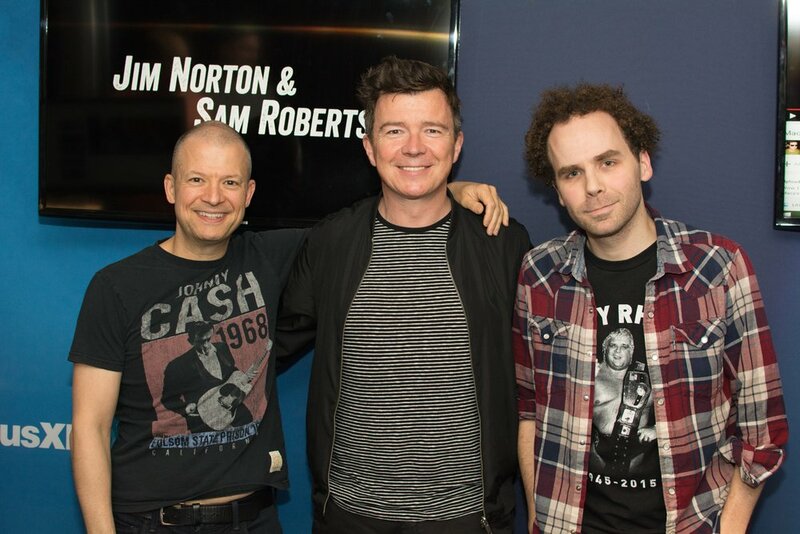 Jim Norton and Sam Roberts anchor SiriusXM 103 every morning with "Jim Norton & Sam Roberts." A break down on everything going on in their world, the news, and pop culture, Jim and Sam have conversations with some of the biggest celebrities and best comedians in the business, and make obscene jokes. 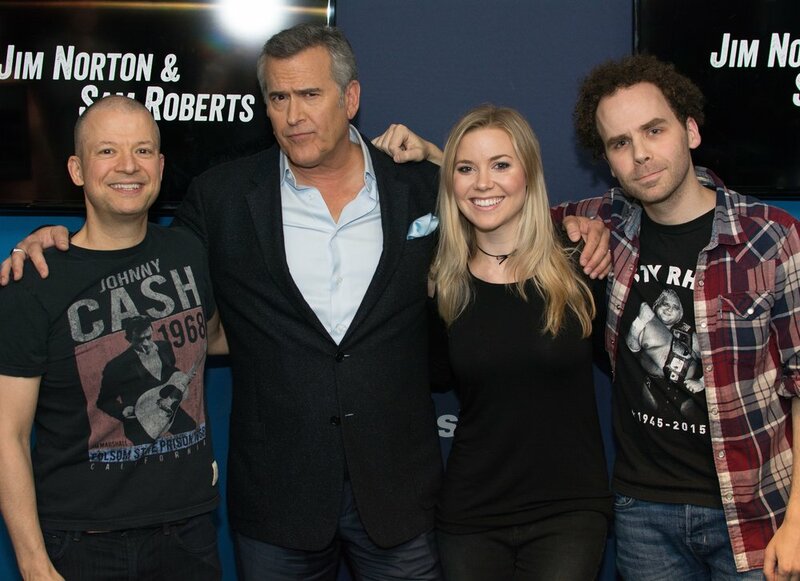 Previous guests have included Seth Rogen, Nick Nolte, Thomas Haden Church, Johnny Bench, Doug Benson, Bruce Campbell, Dan Soder, stars of the UFC, WWE Superstars, and many more. Listen LIVE on SiriusXM 103, and the SiriusXM App, every morning from 7am-11am et. No SiriusXM? Sign up HERE for a free trial.